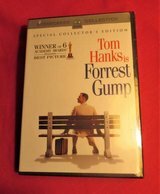 Factory Sealed Forrest Gump Special Collectors Edition 2-Disc DVD! 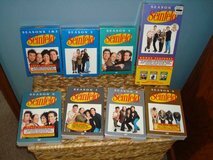 DVD's Still Sealed Never Played SLEDGE HAMMER Seabiscuit E.T. Oz More!